You boot your PC; you enter your password. You come back from a break; you enter your password. You open your laptop; you enter your password. Let's make this easier. A reader who wants to remain anonymous doesn't want to type in his Windows password more than once or twice a day. By default, Windows requires you to prove that you're you every time you boot or just wake the computer out of sleep mode. There are good reasons for that. You don't want someone else reading your email or shopping with your Amazon account. But all that typing can get annoying, and if you only use your PC in a secure place, it may not be necessary. Here are three ways to avoid this repetitive typing. If your computer is always on, you never have to enter a password. But there are some real disadvantages. It wastes electricity, runs down your laptop battery, and increases your energy bill. And the computer is completely unprotected—anyone who can get into the room can use it. Once there, in the left pane, click Change when the computer sleeps. Set the multiple pull-down menus to Never. If you have a laptop, I recommend you not set them that way for the On battery options. You can tell Windows to not ask for authentication when it wakes. This takes care of the wasted electricity issue, but still leaves your PC vulnerable--unless you shut it down completely. If you like this option, open Power Options and click Change when the computer sleeps as I described above. But this time, instead of actually changing when your computer sleeps, click the Change advanced power settings link near the lower-left corner. In the resulting dialog box, click Change settings that are currently unavailable. Then, for Require a password on wakeup, select No. Maybe you don't want to keep typing a 20-character password with upper- and lower-case letters, numbers, and punctuation. How about a PIN? 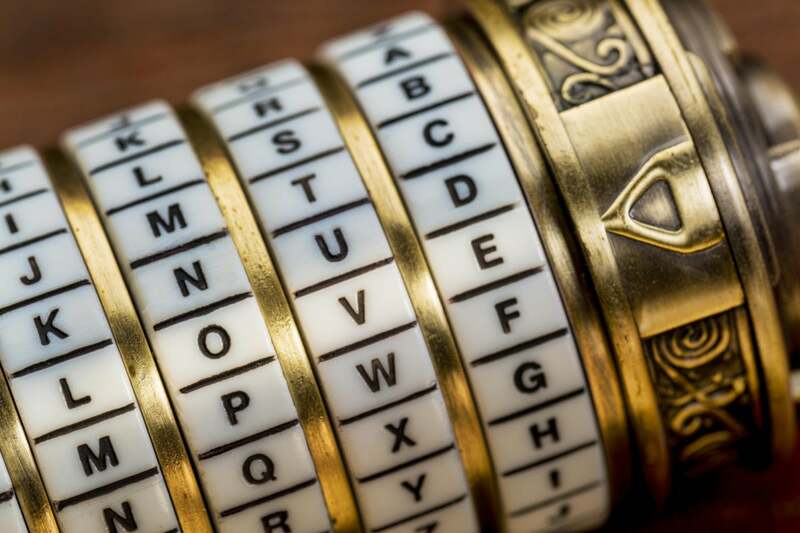 It may not be quite as secure as a password, but it's far better than nothing. 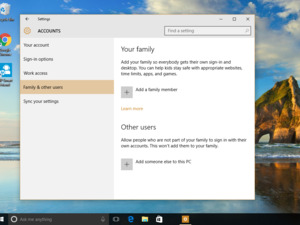 If you're using Windows 8 or 10, these options are available. Here are instructions for Windows 8 and Windows 10, along with a second piece of Windows 10 instructions.